During WWII, the military used copper for everything from shell casings to radio wire. 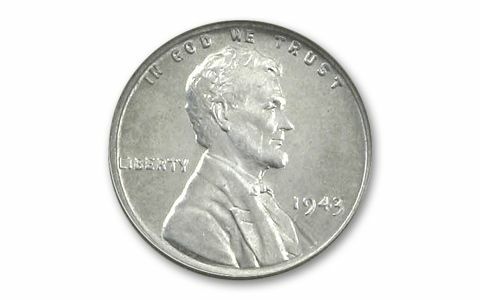 To ensure a steady supply of copper, the U.S. Mint halted copper cents and issued special steel Lincoln Cents - but for just one year - 1943! 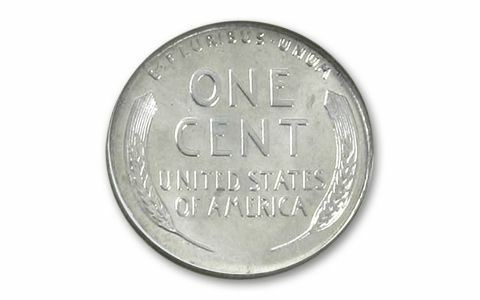 These "Steelies" are popular with collectors and are difficult to locate. 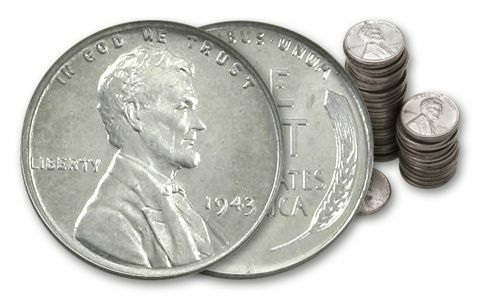 We recently acquired a cache of 1943 Steel Cents, and they're available in 50 - coin rolls only while supplies last!